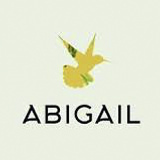 CAPITALE SUNDAYS at ABIGAIL Same Energy. New venue. 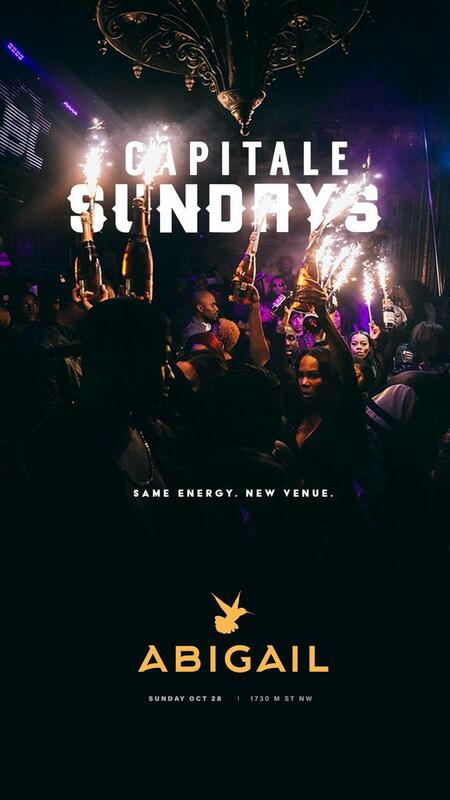 DC'S #1 SUNDAY PARTY EVERY SUNDAY. Hip-Hop Music by DJ JEROME BAKER & DJ GRIZZLY. Hosted by Young Toon. Litty in the City Returns! Park Brunch + Day Party!